There’s a lot to be said about ordering products from Google, as well as about the Google package tracking system. 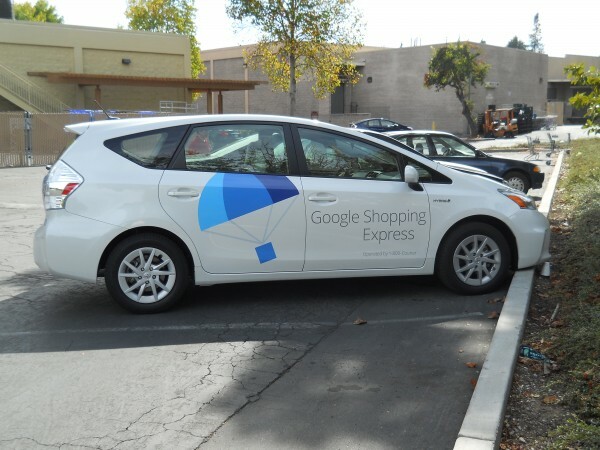 The Silicon Valley giant owns several e-commerce platforms, but this post will only target the two best-known ones: Google Express, formerly known as Google Shopping Express, a same-day shopping service; and the Google Store, which sells the company’s flagship Nexus smartphone, Google Cast access, wearable tech from Android, the Nest Cam webcam, and several other high-end state-of-the-art consumer electronics designed specifically for the company. Google Express was launched in the Silicon Valley area in the spring of 2013 and extended to New York, Los Angeles, Chicago, Boston, and Washington DC over the course of the following year. Beta testers of the store, as well as users who signed up for the first six months of the platform, were waived the subscription fee. Amazon’s similar service, Prime, comes with a slightly higher fee. Check out available local stores by visiting the Google Express website. Google Package Tracking for Google Express. 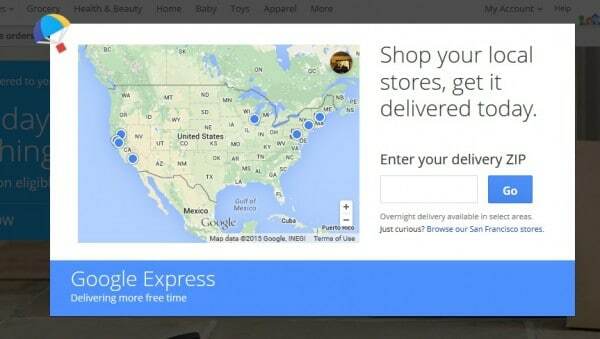 Though the Google Express store offers same-day or overnight delivery (the latter only to areas where same-day is not available), you can still track your order with them. You need to be signed into your one-stop Google Account (likely to be the same one you use to check your Gmail inbox with). Then, go to Orders and verify the package status there. Your order can be ‘Packed’, then ‘In Transit’, then finally ‘Completed’. Google Package Tracking for the Google Store. The process is just as straightforward for the Google Store. Go to the website, then select Orders from the Menu, go to the Order History page and make sure you’re signed in. Select the order you want to track, then Order Details, then click the Track it Within one business day, your tracking number should display the relevant shipping info. For Google Express, the company runs its own fleet, but also subcontracts to at least three courier services in selected areas: 1-800-Courier, Dynamex, and Ontrac. The service makes use of Google’s own Maps app and attempts to deliver orders within 3 to 5 hours of purchase, after picking them up from the closest retailer outlet. Each ‘Pending’ order in your purchase history on the Google Store should have an estimated delivery date next to it—it’s the same date available for you in the order confirmation email you got from the store. Then, as is the case with any other store, you will also need to take into account both the country where you are located, as well as the shipping method you selected. You can opt for Next Day delivery, Two-Day Ground Delivery, Saver (which, in some countries, means the order is delivered by the local post company and does not receive an order tracking number), or another option. The estimated date of delivery is also influenced by how much your package weighs. Scroll down to a list of estimated delivery times by country on this page, for detailed information (ETA and local shipping carrier partners). This is the order processing chain at Google Store. Google offers no additional order tracking frills for its buyers, since it prides itself in extra-speedy delivery. However, on a related note and in a typically lofty plan worthy of the Google name, the Internet giant has been promising to enable same-day delivery even to the most remote areas—via drones and balloons. Google’s drone project Titan, as well as its complementary balloon project Loon, have been in the works for a long time now. For so long that many expect them to fail right from the get-go, as was the case with the Google Glass and several other ambitious plans. However, in March 2015, Google’s own Sundar Pichai announced that its high-endurance drones, purchased from Titan in April 2014, would soon be making their first flights. Though the two projects mainly aim to provide internet access to secluded areas, initial plans also included delivery of consumer goods. So it remains to be seen whether or not Google has what it takes to revolutionize the world of online commerce, with an idea which has also been tested out by Amazon. What Can You Do If the Google Package Doesn’t Arrive on Time? For items ordered via the Google Express store, you can cancel or change your order—but once that order has shipped, your only option is to refuse it in person. Delivery delays are accepted as a viable reason for order refusal, as per the company’s return policy. For Google Store orders, the company advises you to check out the delivery details provided in your order history. Then, if the order appears as ‘Delivered’, but you still can’t find the package, make sure it hasn’t been picked up by someone else. Finally, if all else fails, you will need to contact your local shipping company, as the Google Store declines responsibility for misplaced packages which appear delivered. Hey Buddy!, I found this information for you: "Google Package Tracking Tips & Tricks". Here is the website link: https://all2door.com/google-package-tracking/. Thank you.